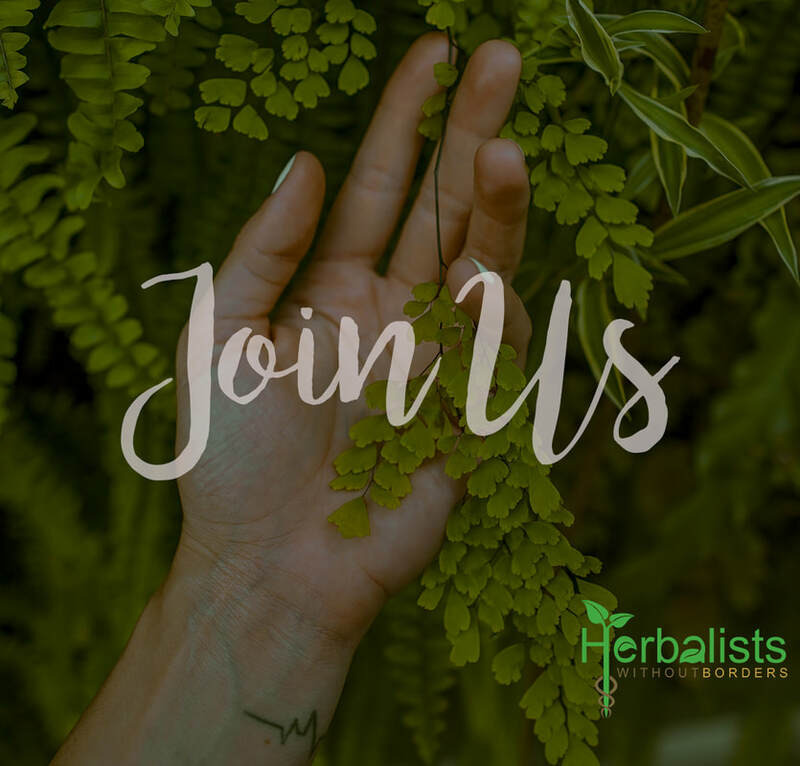 First, JOIN Herbalists Without Borders as a member. We are a 100% volunteer organization that is fueled by memberships and donations. Your membership helps us activate in communities, support and advocate for our chapters and projects, and to get vital resources where they are needed - from free people's clinics to herbal disaster relief street clinics, from community gardens to seed saving, from health justice to food justice. JOIN US and take a stand, today! Once you have joined as a member, find a local chapter, or if there is not one in your area, are you interested in starting your own? We can help! HWB has a form a chapter kit to help you get started. Email officehwb@gmail.com for more information. Find a Chapter near you here. And see what our Chapters do - we regularly feature chapters on our blog and facebook page. From there are you interested in volunteering with HWB International Projects? Find out more about how to volunteer on each project page.